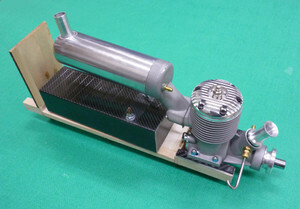 #3 RSM BM Eternal -1: Kaz Minato's "Diary which he seldom write"
I have started building the third BM Eternal from RSM kit. The new77 engine will be equipped on this one and I am going to build it as a one piece model for lightweighting. 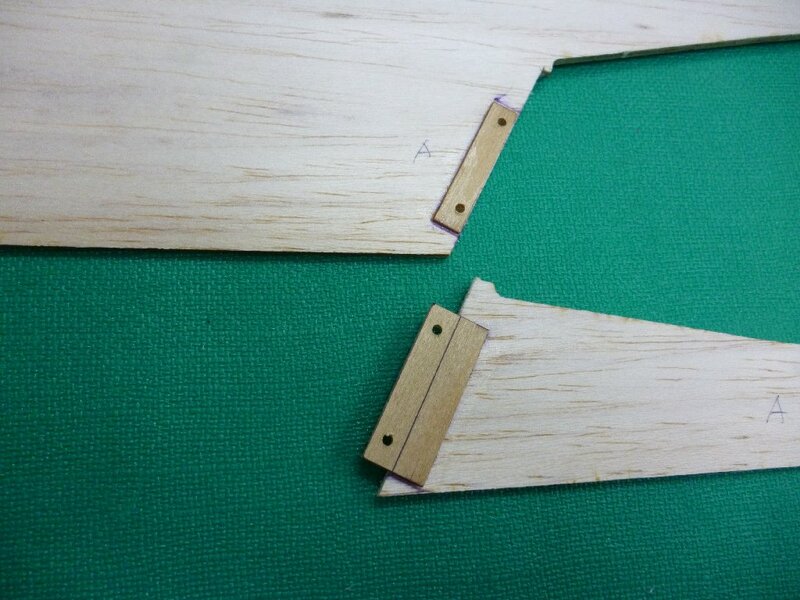 Because I dislike the painting of the fuselage of the one piece model, the fuselage intends to assemble it after painting it individually and glue together with wing & stabilizer after it. 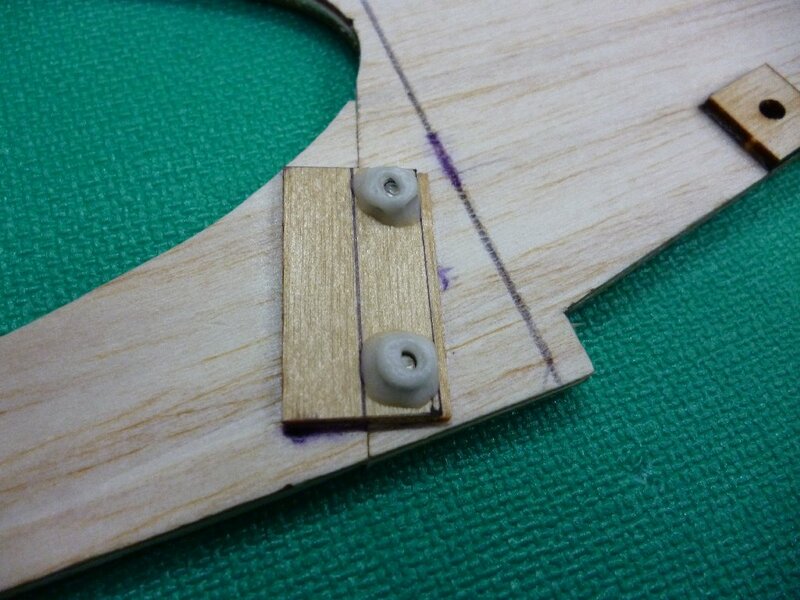 ↓Under part of fuselage is bolt on to the main fuselage by 8 of 2mm small screw and it will be glued finally. 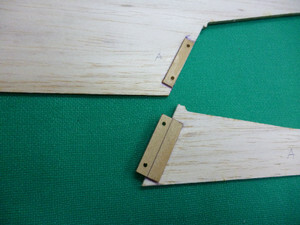 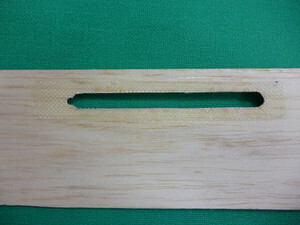 ↓The stab will be slide in to the fuselage, so I put thick glass fiber around the hole for strength.